Kacie Mulhern represents nonparent caregivers in family law, juvenile, and probate cases to provide stability, permanency and safety for the children in their care. Kacie jointed the Children’s Law Center in January of 2016. She previously clerked for the Honorable Ingrid S. Bakke in the 20th Judicial District of Colorado. 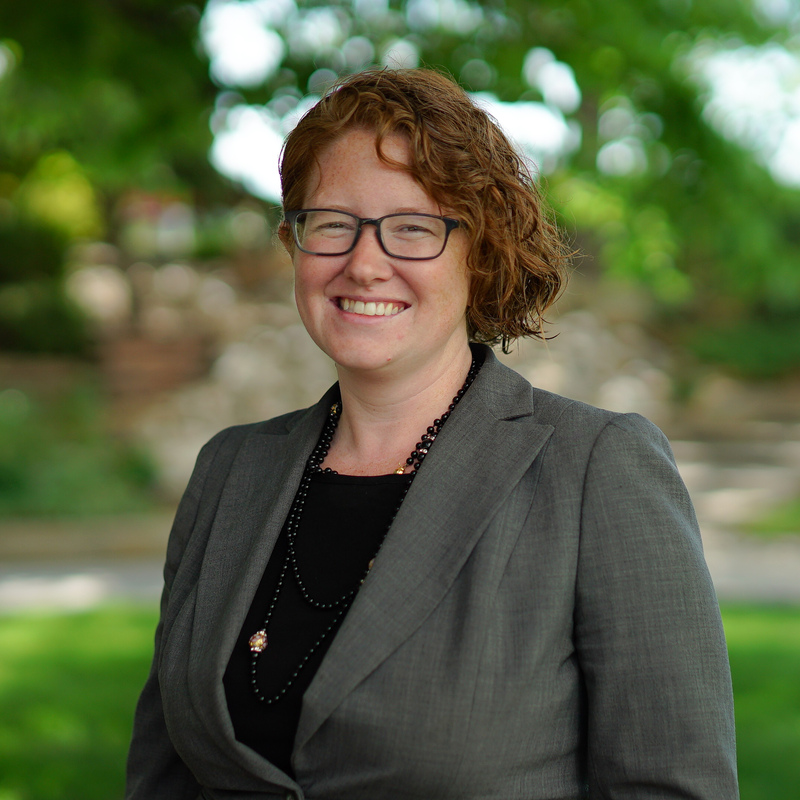 Kacie worked as an Equal Justice Works AmeriCorps Legal Fellow with the Justice and Mercy Legal Aid Clinic as well as the Colorado Bar Association to address the legal needs of families, domestic violence survivors, veterans, and Coloradans displaced by flooding. Prior to moving to Denver, Kacie worked as a foreclosure defense paralegal to help low-income families fight predatory lending and homelessness in Chicago, Illinois. Kacie has been a fan of the Chicago Cubs, Seattle Mariners, and other impossible causes since childhood.